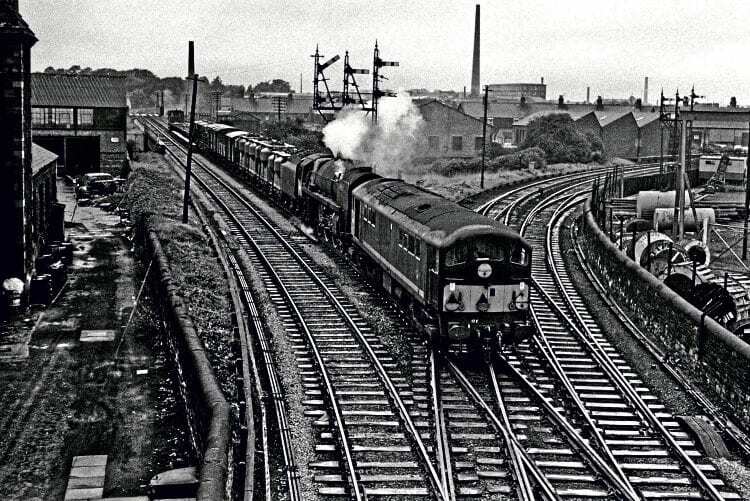 With a lot of emphasis this year on the 50th anniversary to mark the end of steam on BR, John Crosse reveals the remarkable fact that more diesel than steam locomotives were withdrawn in 1968. 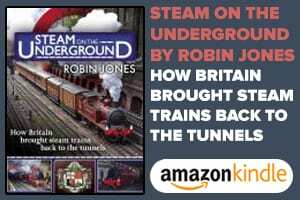 MANY column inches have been published concerning the 50th anniversary of the end of British Railways mainline steam traction in August 1968, with a countdown of withdrawals leading to a stock of just three BR steam locomotives after August 11 – those working on the Vale of Rheidol line. However, the eradication of the 359-strong standard gauge steam fleet was considerably exceeded by the number of diesel and electric withdrawals in the year, which comprised 438 locomotives and 319 DMU and EMU cars, and yet this massacre of around 10% of the modern traction locomotive fleet rarely receives more than a brief mention in the history of our railways. There are perhaps two key events that need to be considered as being instrumental in bringing about this major withdrawal programme. The first of these was the Modernisation Plan of 1955, which while proposing to build a large number of diesel and electric locomotives and units, also specified that many prototypes would be evaluated to decide which classes should be built in larger numbers. all of its shunter and multiple unit deliveries being made by the end of 1962. 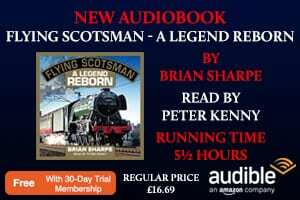 Then came the Beeching Report, the implementation of which led both to the contraction of the passenger network and also to a drastic revision of BR freight policy, leading to the closure of many branch lines and goods yards, and started the move towards block trains, all of which rendered many shunter and trip duties redundant. 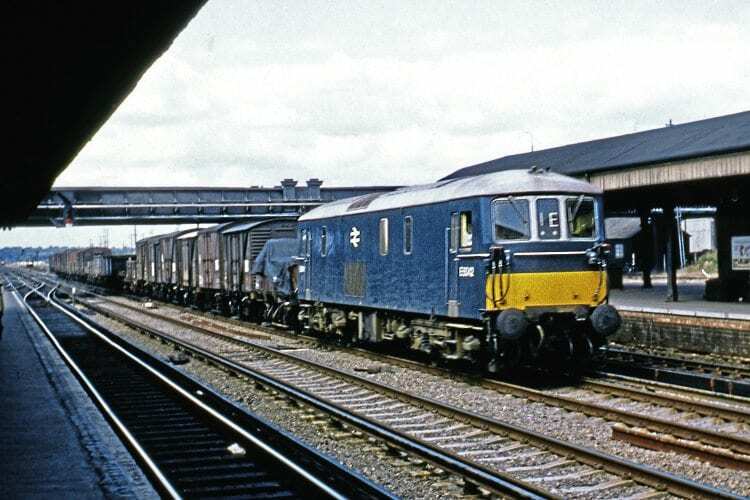 Compounded by the loss of much business to the roads, both shunters and the lower-powered diesel types were without work, and while many diesel multiple units could be redeployed, such was the contraction of the network that even a number of these units were soon to be rendered surplus. 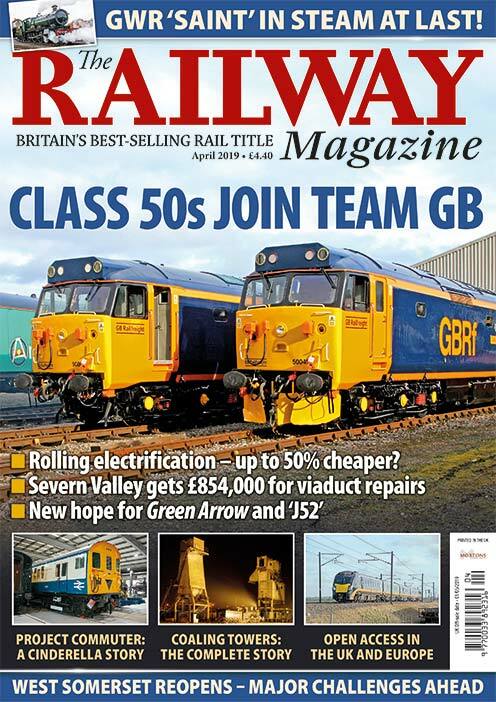 Read more and view more images in the November issue of The RM – on sale now!